Mole is a raised mark on the body, either black or brown in color. For some people, these kinds of brown and black spots can improve the look in the form of beauty spot. However, for some these spots may dent their appearance easily. Cluster of skin cells with different pigmentation can cause the formation of mole. These cells, called melanocytes give the skin its color. The shape and size of moles differ from individual to individual. It ranges from the size of a pencil tip to the pencil eraser. They are usually pink, red, black and brown in color. The color is determined by the amount of melanin in the body. Moles can occur anywhere on the body- from face to feet. People get around 10 to 20 moles on their body. Most of the moles are typically harmless, but some can be cancerous and should be removed by the doctor. Benign moles are usually round or oval in shape and have a smooth and regular border. They can even be flat or raised like a bump. Benign moles may or may not have hair on them. If the mole has an asymmetrical border and changes the color or shape, then you should definitely see a dermatologist. The safest way to remove the mole is by getting it done by a doctor. The doctor will first assess if the mole is harmless or a potentially cancerous mole. In excision with cauterization, the mole is shaved off to bring it to the level of the skin. The skin is cauterized afterwards to stop the bleeding. In excision with stitches, the mole is cut off and the stitches are used to close the wound. The surgeon will determine the area to be removed and will then draw an outline around it. The surgeon then cuts the entire area and uses stitches to close the wound. The scarring may last for a few weeks or even a few months. This surgery involves the surgeon shaving off the mole with a scalpel and then destroying the melanin forming tissue with electrical needles. Cryosurgery involves the use of liquid nitrogen to destroy the tissues. A deeper cut may be required before operating. You might experience mild pain in the process. Laser surgery is extremely popular and one of the best treatments for treating moles. This treatment is less painful out of all the methods and results in minimal scarring. The surgeon uses a special laser beam to destroy the mole tissues. There are minimal chances of the tissues being damaged in the process. Laser surgery is not recommended for deep facial moles as the beam cannot penetrate deeply enough. This treatment does not involve the usage of surgery. It uses medicated creams and acids to get rid of the mole tissues. Glycolic and salicylic acid peels are generally used in this treatment. The procedure takes almost 6 weeks to show results. The treatment leaves scars that do not go away easily. Larger moles are not so common and are very difficult to remove completely. These moles require several sessions for the skin cells of the nevus to be completely removed. The scar made by these excisions needs to be grafted as it is too big to be stitched. The graft is very fragile and needs to be given special care. Sometimes, the doctor might also suggest a punch biopsy to remove a small mole. It involves a small incision made with a cookie cutter like device. The mole is first cleansed with alcohol and betadine. It is then numbed with a local anesthesia. A sterile wrap may also be used to prevent the onset of infection. Once the blood flow is reduced, the doctor proceeds with the operation. Ointments and topical antibiotics may be prescribed after the removal. Following the mole removal procedure, you should clean the area twice with water or diluted hydrogen peroxide. Apply an antibiotic cream soon after. Applying vitamin E cream will help reduce scarring. It is best to apply it after the wounds heal. However, applying vitamin E cream soon after the surgery can slow the healing process and can make the scarring even worse. Make sure you keep the area free from dust, makeup and sunlight. If you cannot handle the needles and scalpels, then there are several mole removal creams for you to try. The creams are quite expensive, but are still cheaper than surgery. The mole removal creams should be used with caution as it can cause scarring. Most of the mole removal creams require scratching the surface of the mole before application. The cream then enters the body through the open sore. The cream burns the skin and creates a scab underneath. The scab will eventually fall off, taking the mole with it. Mole removal creams often make the skin more susceptible to infections. You can also remove moles without surgery and in natural ways. Surgery is quite expensive and can leave behind scars. Natural remedies are effective, safe and remove the moles permanently. Here are some simple remedies to remove moles from the skin. Extract the juice of cauliflower and apply it on the moles daily. This will peel the skin, helping you get rid of the mole. The juice must be fresh and should be used on a daily basis for effective results. 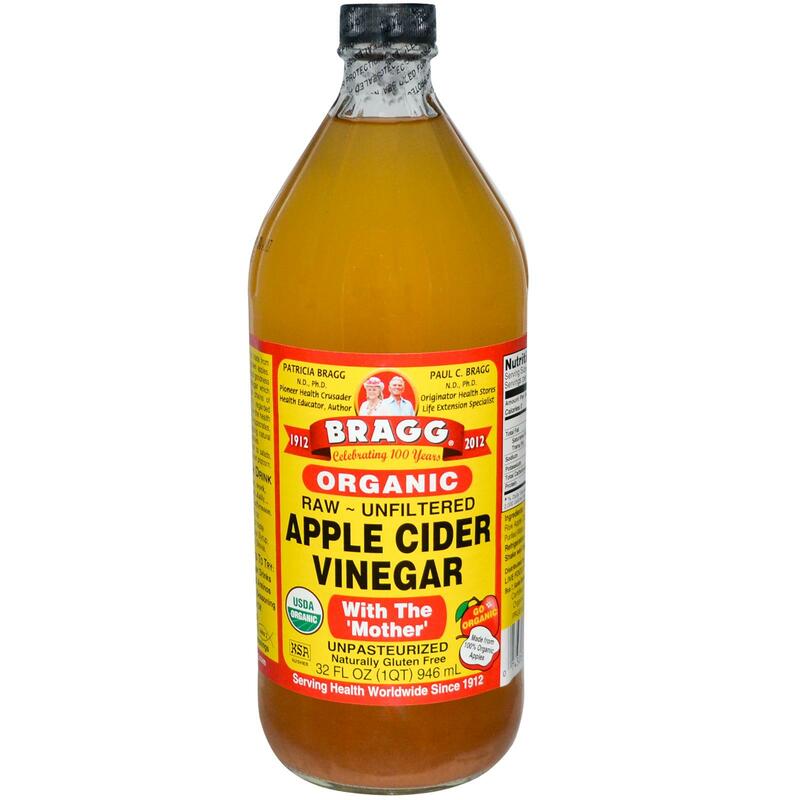 Apple cider vinegar is an inexpensive way to get rid of moles. Pour a few drops of vinegar to a cotton ball and wrap it around the mole using a tape. Leave it for an hour. Do this every day until you see the mole disappearing. You can also dilute the vinegar, depending on the sensitivity of the skin. 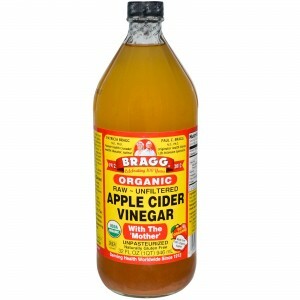 Cleanse and dry the mole before applying the apple cider vinegar. Iodine is believed to be an effective mole zapper. Apply a few drops of iodine to the mole twice a day and cover it with a bandage. Use it regularly for a week and you will see it disappear within a week. Remember- iodine is highly toxic, so never ingest it. Take a clove of garlic and mash it. Put the mashed garlic on the mole and leave it overnight. Utilize a tape or bandage to support it. Do this several times a day to remove the mole. Take the inside of the banana peel and apply on the mole. The peel will dry the mole so that it falls off fast. Do this several times daily for best results. Take 1/4th teaspoon of baking soda and mix it will a castor oil. Dab on the mole and leave it overnight. Slice or mash the strawberries and place it over the mole. You will see the moles disappearing in a matter of a few days. Squeeze the juice out of a fresh grapefruit and apply it on the mole. This will help you to remove the mole within two weeks or a month. Squeeze the extract of the milkweed herb and apply it on the skin. Leave it overnight and wash it off with plain water the next morning. The mole will lighten in color naturally and will gradually disappear. 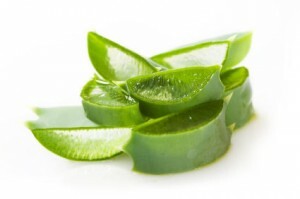 Aloe vera is well known for treating several skin conditions including moles. Apply aloe vera gel to the mole and secure with a cotton bandage. 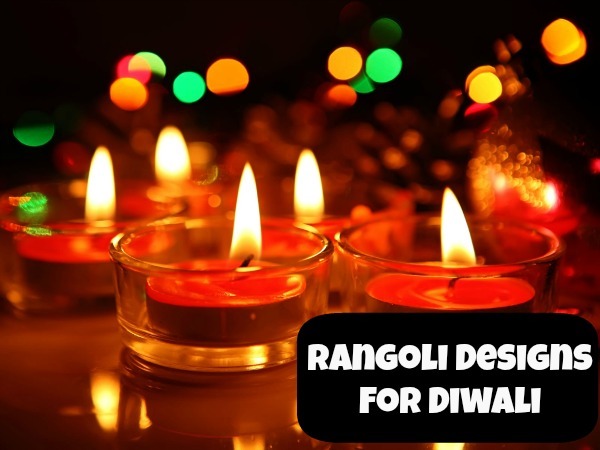 Leave it for minimum 3 hours so that it gets absorbed completely. Then apply more using a fresh bandage. Do it for several weeks and the mole will disappear in no time. The mole removing process with these home remedies will take a long time and may vary depending on the individuals. It will take some time for the methods to show effect. If the treatment does not respond within one week of application, then you may need to try a new method. Do not pick or scratch the mole. It will bleed and can even lead to infections. There are certain uncomplicated herbal treatments that can help you to get rid of mole naturally. Before trying out these treatments, get the mole examined by the physician. Try the methods of the small moles first. If it works then try it elsewhere. If the method fails to treat the mole, then try some other method. Do a patch test before trying it out on the mole.